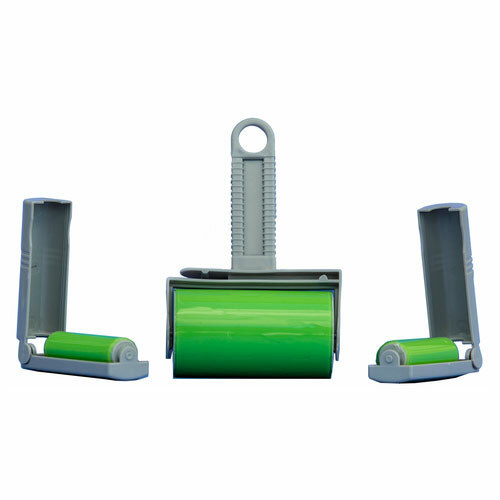 EZPro STICK N HOLD - ShopEZPro.com - EZPro Products – ShopEZPro.com - EZPro Top Products Online! 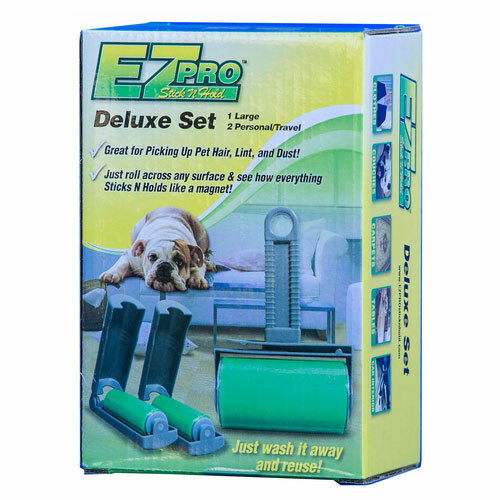 The EZPro Stick n Hold Deluxe Set is washable and reusable, like no other lint roller on the market! It picks up hair, dust, dirt, and lint, and works on all types of fabrics. When the roller gets full simply wash it with dish soap and water.They are slippery when wet and get sticky when dry.